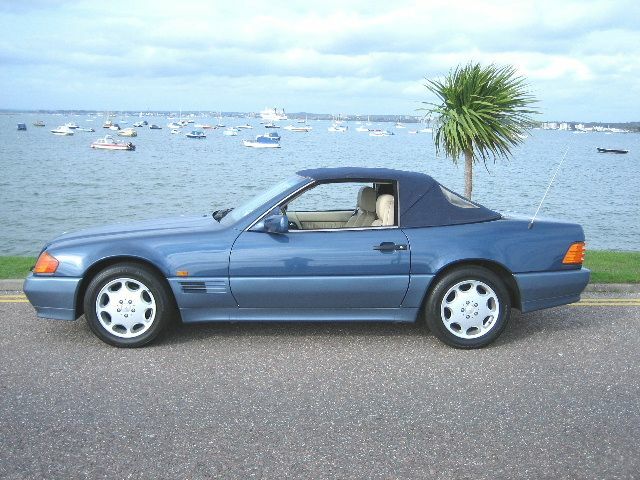 MERCEDES SL 320 1994-L 27,000 MILES. 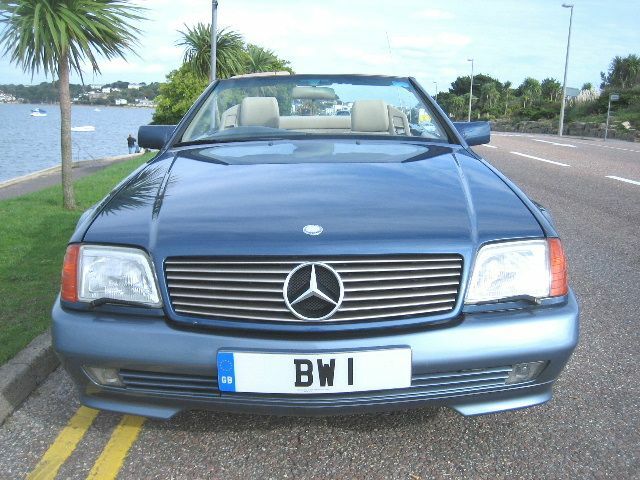 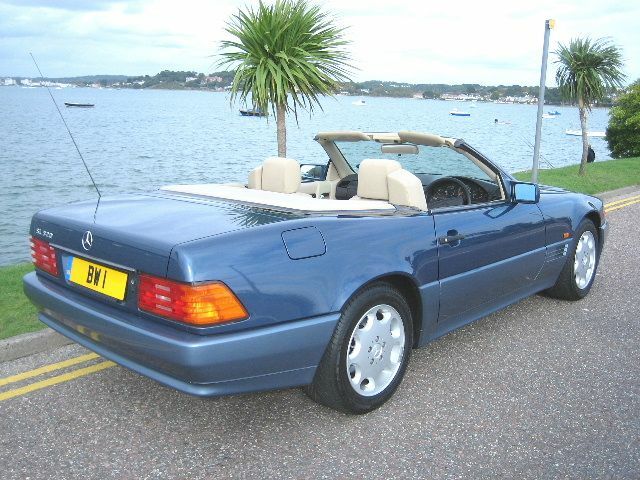 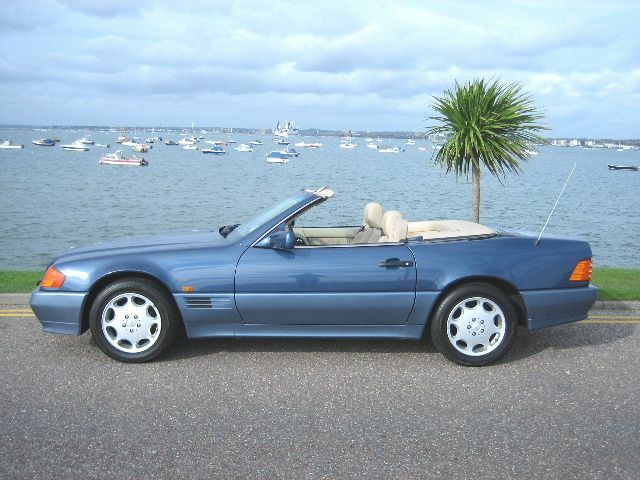 MERCEDES-BENZ SL320 Convertible, Automatic, Convertible, 1994, 27,000 miles, Nautic Blue Metallic, 1 Owner. 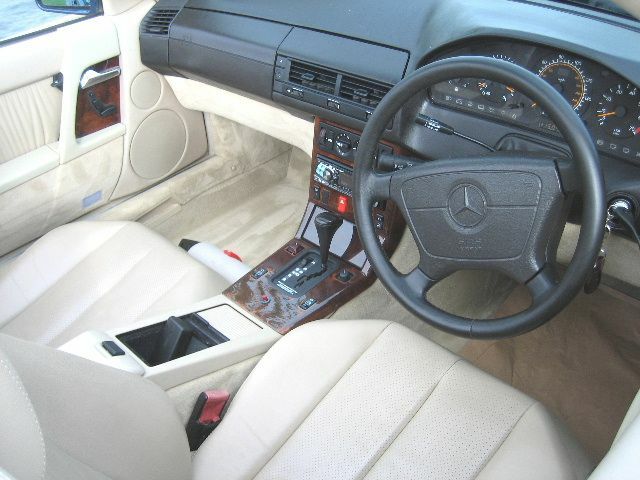 ABS, Adjustable steering column/wheel, Alloy wheels, Anti theft system, CD Multichanger, Cruise control, Driver airbag, Electric mirrors, Electric windows, Foglights, Electrically adjustable seats, Front armrest, Head restraints, Headlight washers, Heated screen, Leather upholstery, Immobiliser, Passenger airbag, Power assisted steering, Tinted glass, Wood/wood effect trim. 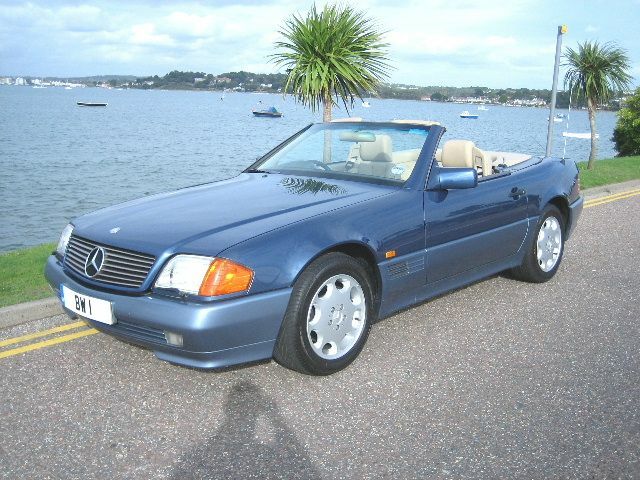 Keyless Entry,Secondary Clifford Alarm system with proximetry sensors,Alpine Headunit with DVD-Sat Nav-Radio-CD,Hard and Soft Tops,Power-roof,Every bill and MOT from Jacksons Mercedes along with a Full and Total Jacksons main dealer service history,Local car offered in Exceptional Condition.